Working at Aldi is now as lucrative for graduates as being a lawyer or an investment banker, a new report has found. The budget supermarket chain is offering graduates £44,000 and a company car, which is the same salary as many of the country’s top law firms, according to the annual Graduate Market study. The competitive package represents the German company’s drive to tempt high calibre graduates on board as it seeks to take on more established rivals with a bigger market share. Graduates who win training contracts at some of the country’s most prestigious law firms – including Allen & Overy, Hogan Lovells, Slaughter and May, Herbert Smith Freehills and Norton Rose Fulbright – are paid a starting salary of £44,000. Meanwhile, graduates at Linklaters and Freshfields Bruckhaus Deringer are paid £43,000. Aldi graduates even earn more than their peers who work at certain investment banks, according to research by High Fliers. “People assume the best starting salaries are in the City or at law firms,” said Martin Birchall, managing director at High Fliers research. 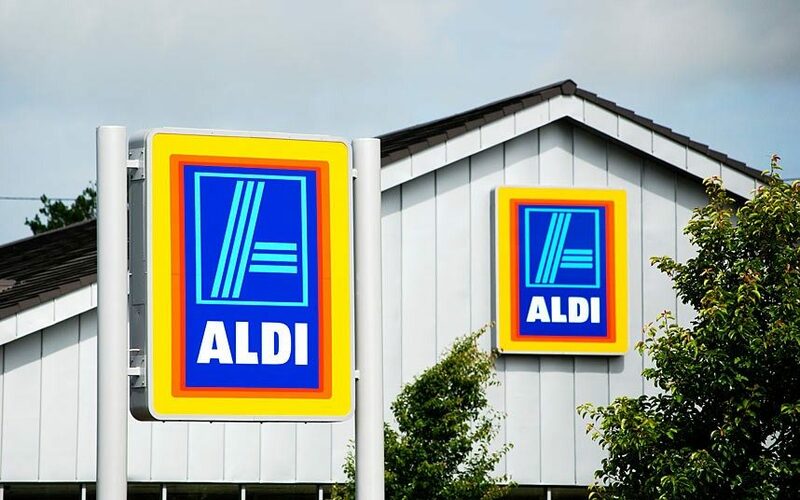 “But Aldi are one of several in the retail sector who are really investing heavily in their new graduates.” Lidl, a fellow low priced supermarket chain, pays graduates £40,000 while Amazon pays around £35,000. “Aldi started recruiting in the UK 15 years ago, and it joined our top 100 firms 12 years ago,” Mr Birchall said. “It is one of the firms that has risen the furthest. “Retail used to be one of those areas where it was towards the bottom in terms of starting salary, it is right up in the top few now.” A new report, titled Graduate Market in 2018, examines the 100 graduate employers. The list is compiled by analysing the results of interviews with 20,000 final year students about which company they believe offers the best opportunities for graduates. In 2002, Aldi was ranked 65th and has been steadily climbing up the ranks. 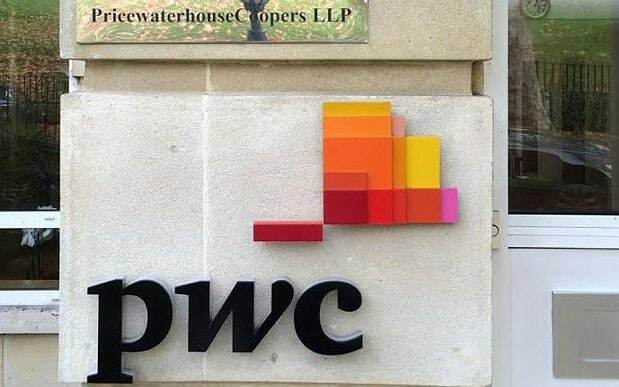 It has been in the top five since 2013, and this year it was ranked third, after Price Waterhouse Coopers and the civil service fast stream. On the graduates page of its website, Aldi says: “You’ve probably heard that we give our graduates a fantastic package (including an Audi A4) and that it’s ‘really hard work’. “The programme lasts for twelve months and, yes, it’s tough. But you’ll be hungry for responsibility and confident in your capabilities. Much of your success is about earning the trust of your store team.” The site explains that in the early days, the store team will teach graduates the “ins and outs of store life (including stacking shelves)”, but after that it “moves fast”. “By week 14, you could hold the keys to at least one store. Eventually, you could be running your own multi-million pound business,” it says. Government Communications Headquarters (GCHQ) entered the top 100 for the first time at 93rd place, following a graduate recruitment drive by the security services. Meanwhile, MI5 has dropped down 14 places from 55th in 2016 to 69th in 2017. The report found that the number of graduates hired by the UK’s one hundred leading employers fell by 4.9 per cent in 2017, the first drop in graduate recruitment for five years. Employers blamed factors such as economic uncertainty and business circumstances for what was the biggest annual fall recorded since 2009. While graduate recruitment by private sector employers dropped by an average of 10.6 per cent in 2017, the trend was reversed for public sector employers and the Armed Forces where graduate recruitment increased by an average of 12.3 per cent. This entry was posted in Documentation and tagged Companies, Graduates, Salaries. Bookmark the permalink.